My nephew runs through the house waking everyone up, letting everyone know what day it is. The sun has barely risen but everyone is awake and ready to open up presents. We turn on the lights and begin opening gifts, starting to enjoying our day as a family. From the really emotional gifts my mom almosts cries over, to the giant gifts my nephew loves, this holiday brings us all together. The only thing missing from me is my dad. He isn’t living near us so, I have to call him to wish him a Merry Christmas. 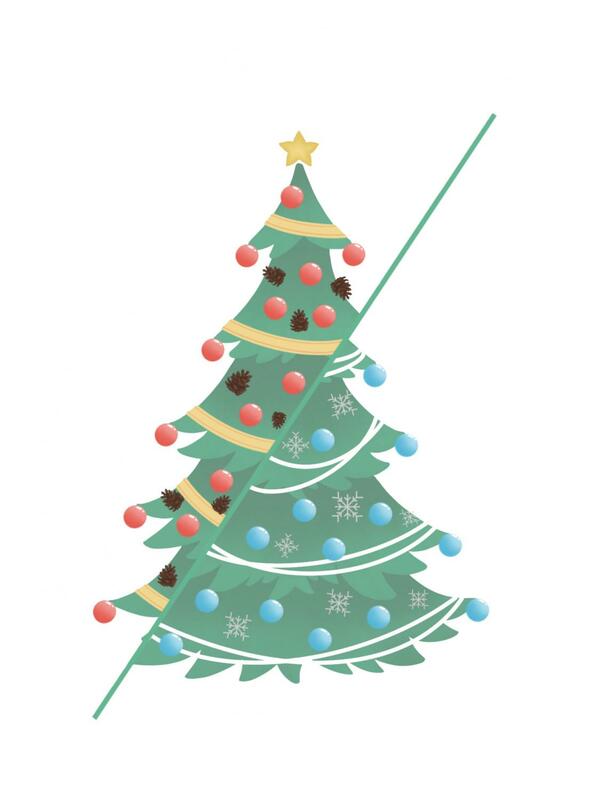 A split Christmas can be rough but with all the bad there’s good. 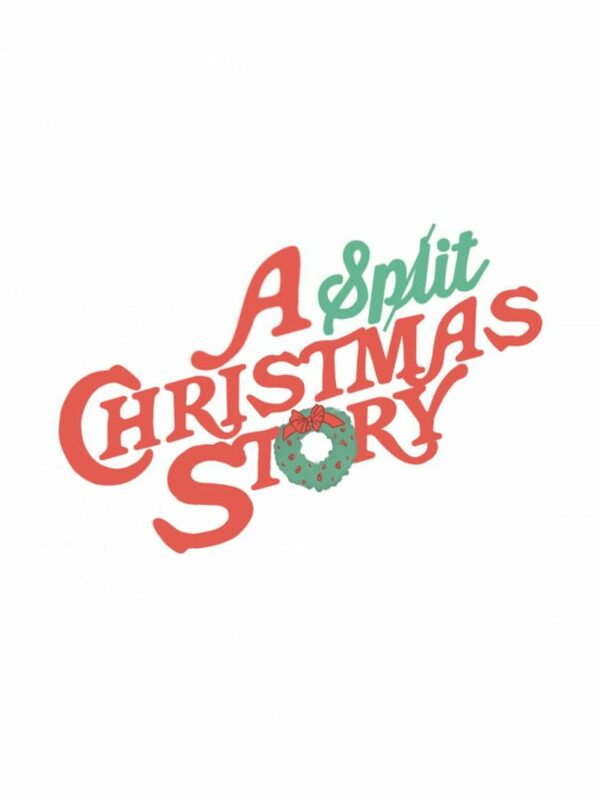 A split Christmas is a humbling experience, as it makes you cherish the moments you spend talking with the people you wish were with you on this day. I miss my dad who lives in Mississippi, however I look forward to talking with my dad about my everyday life, since he is still interested in what I am doing. Another great thing is it gets me excited to check the mail to see what my dad and his side of the family has sent. I know it’s not the end of the world. I am going to eventually see my father again so I don’t overreact to not seeing my dad. With all the good, there are some bad things I wish I could change but I can’t. All the things my dad’s side does I won’t be able to do if I am with my mom and vise versa. There are family members who I can’t talk to face-to-face and some I may never talk to because of how life works. When I see movies like A Christmas Story where the kid has both mom and dad, it can sometimes make me mad, as there isn’t enough representation in the media for people like me who don’t have both parents home for the holidays. A split Christmas is rough but what I have learned from both my mom and dad is that you need to be grateful for the time you and your family spend together. Christmas is the time of year we shouldn’t be thinking about the sad parts of life. It’s a time for everyone to enjoy life for what we have. It’s a time everyone takes a break and spends time with family. It’s Christmas morning and I’m just waking up. I can feel a jolt of energy that no one should feel at eight in the morning. I can’t wait to open presents with my mom and my little sister. My sister is always happy to see the presents that she got from Santa. I love seeing my mom and sister get excited to open their presents. That same afternoon, I sit around the Christmas tree, opening presents with my dad and grandma. At my dad’s we have a fake tree with a colorful lights and only a few ornaments . My dad puts all the presents under the tree and but I would never open them by the tree; I opened them in my living room. That’s how my Christmases have been since I was 6 — a split Christmas between my mom and dad. The pluses of having a split Christmas is you get to see both parents and spend time with them without them arguing. After I open all the presents at my mom’s house, I instantly call my dad to come pick me up to see what he got me. But it’s not all about the presents when it comes to split family Christmases. It is about celebrating with my dad’s side of the family the day before, because my cousins and I always play X-Box and soccer before we would eat dinner. My uncles, cousins and grandparents all get together on Christmas Eve and eat dinner, opening presents afterwards that we got each other. Not all things are great about split Christmases. For the first few years all I wanted was my parents to get back together, to celebrate this day as a whole family. Not only that, it always is hectic getting me from one house to another with enough time to see them both equally. Split Christmases are very rough on both families but overall we have come to love them. We have found a way to make it not as stressful and a way to communicate so it’s always a fun time for everybody. I wouldn’t want my Christmas any other way.